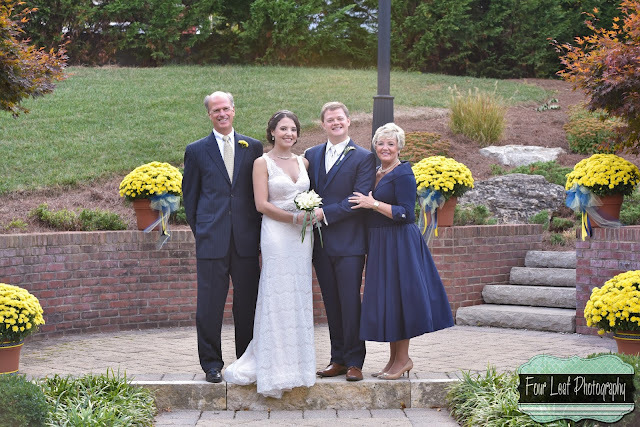 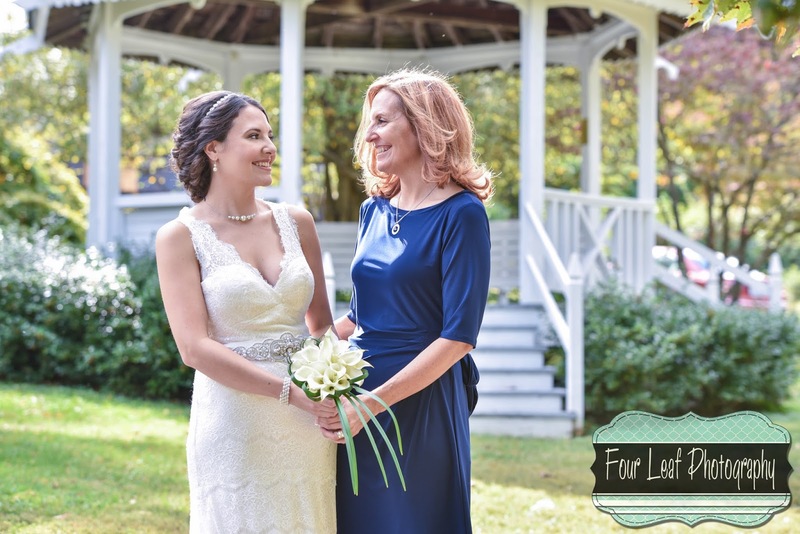 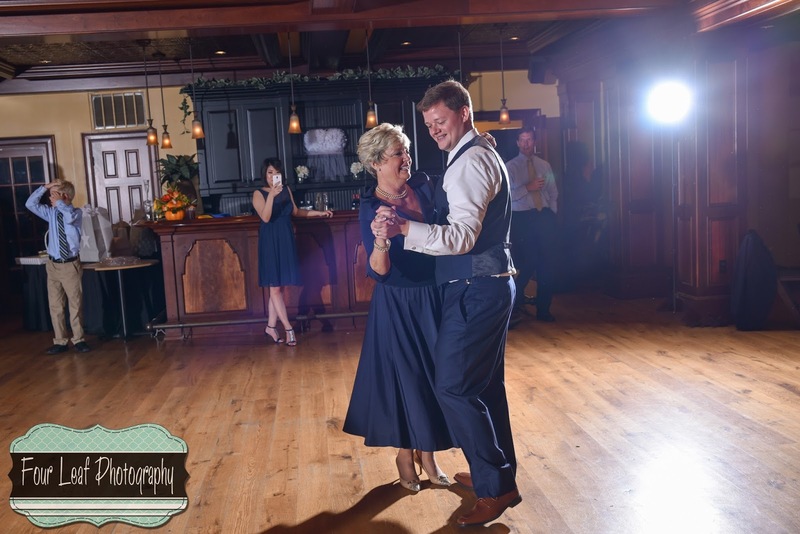 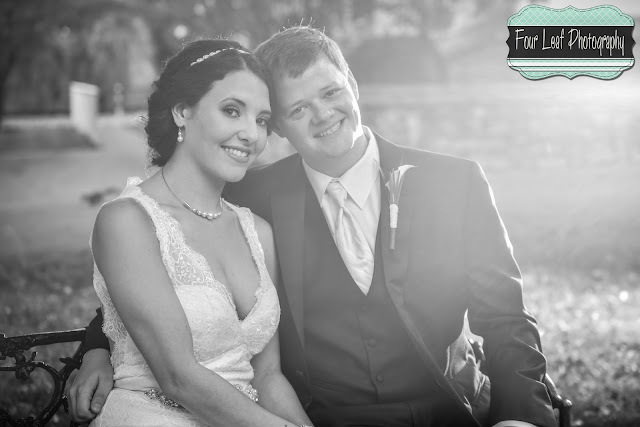 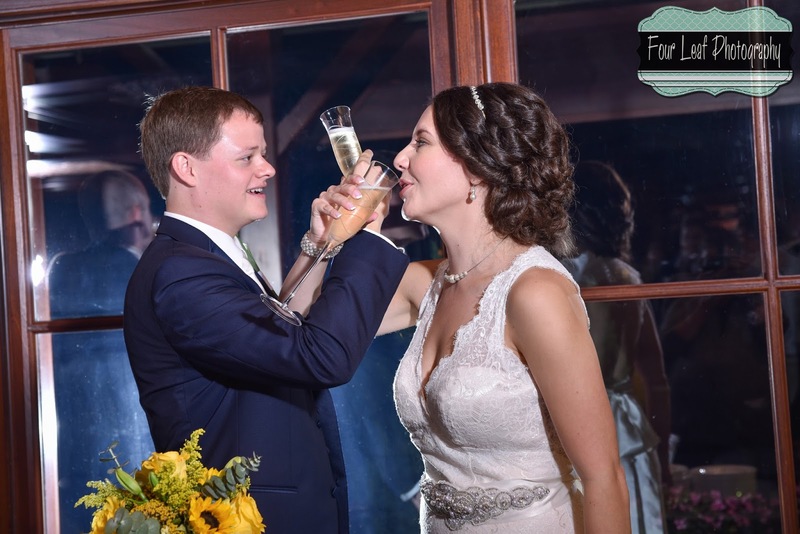 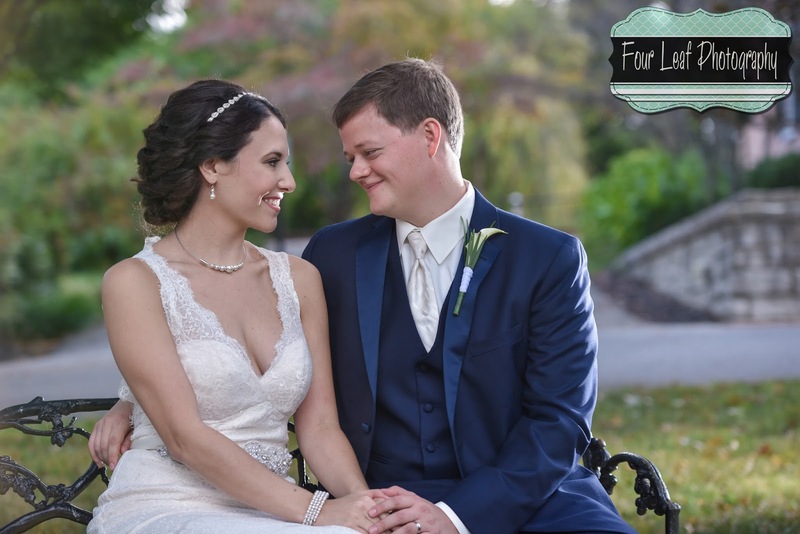 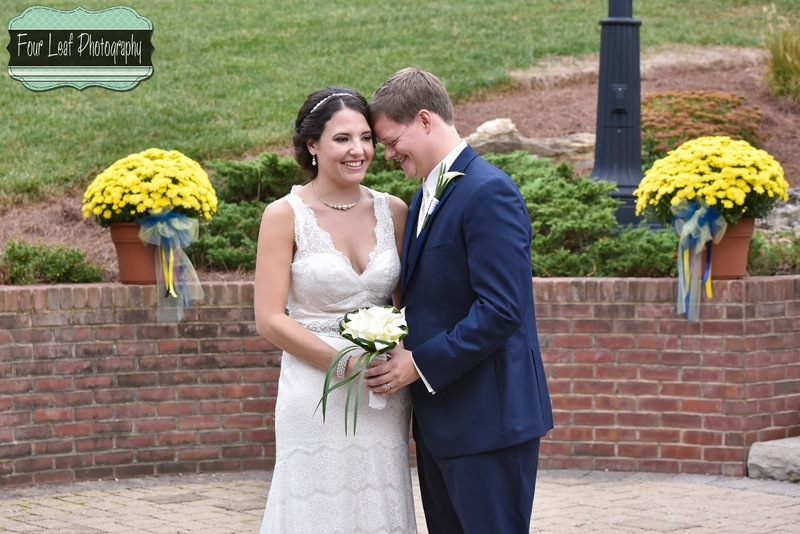 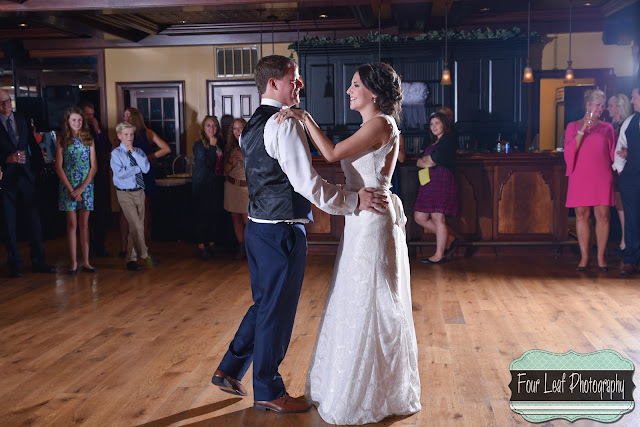 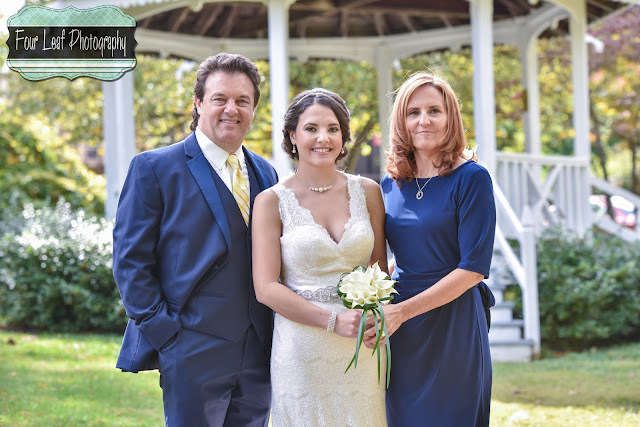 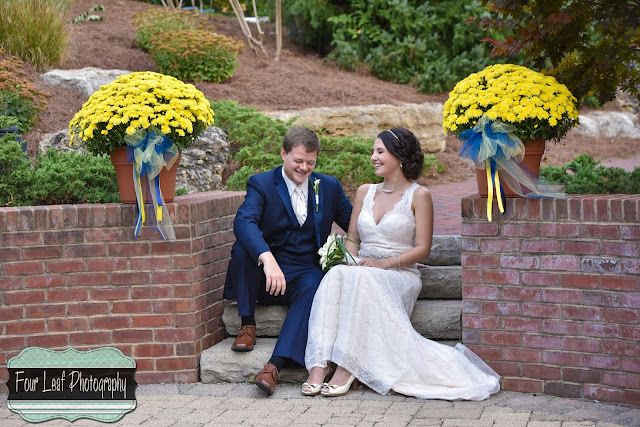 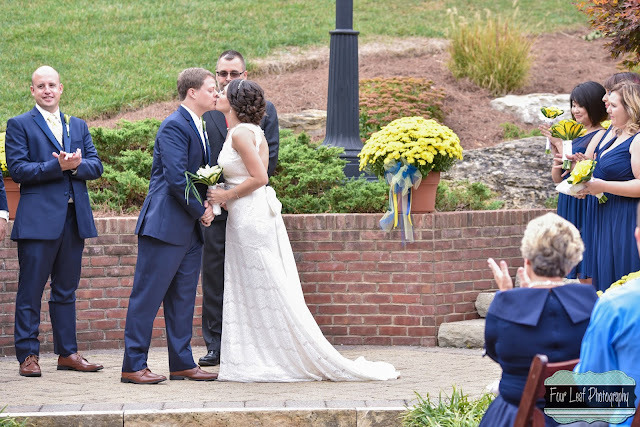 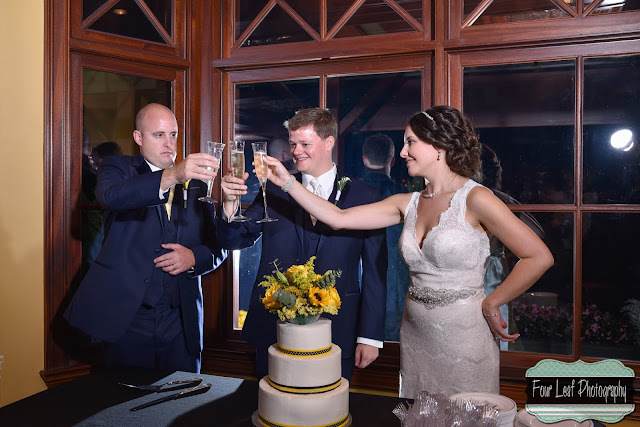 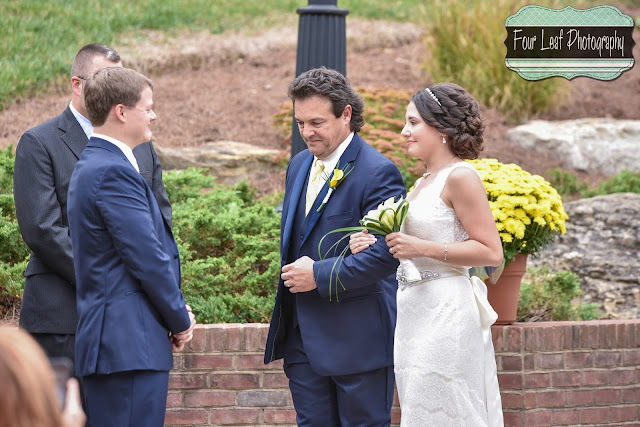 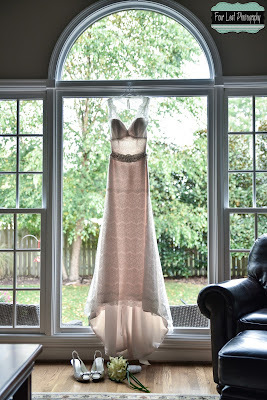 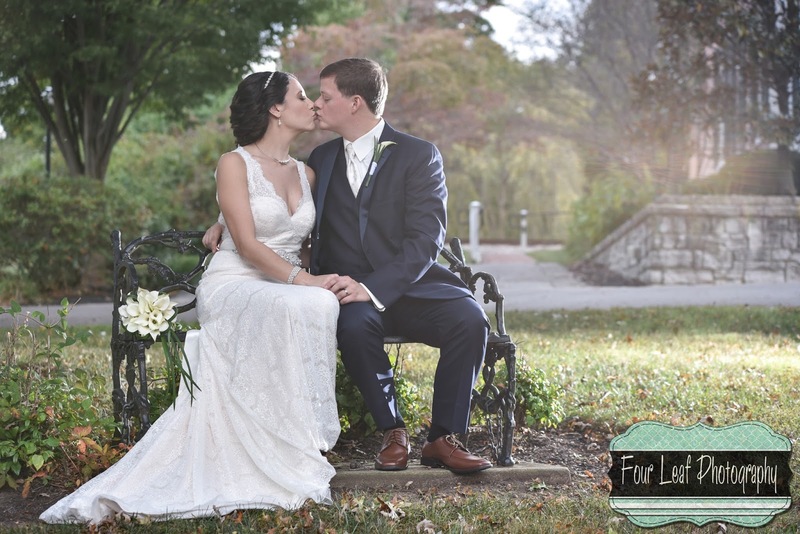 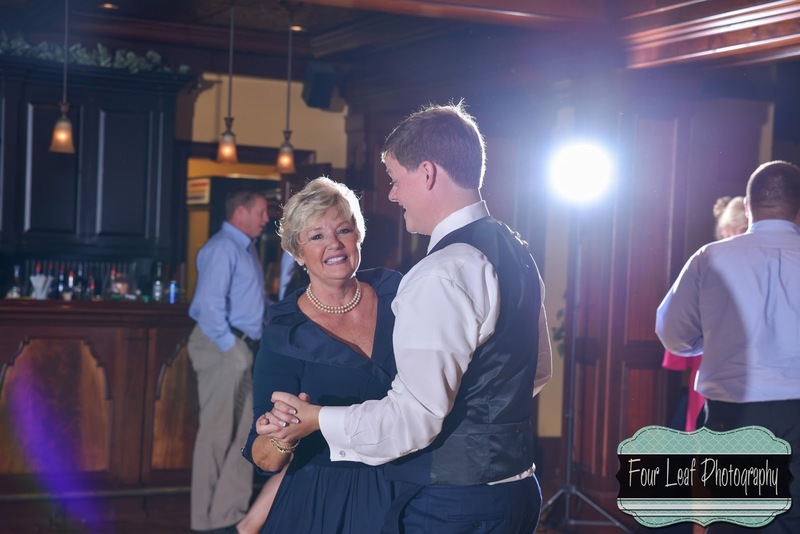 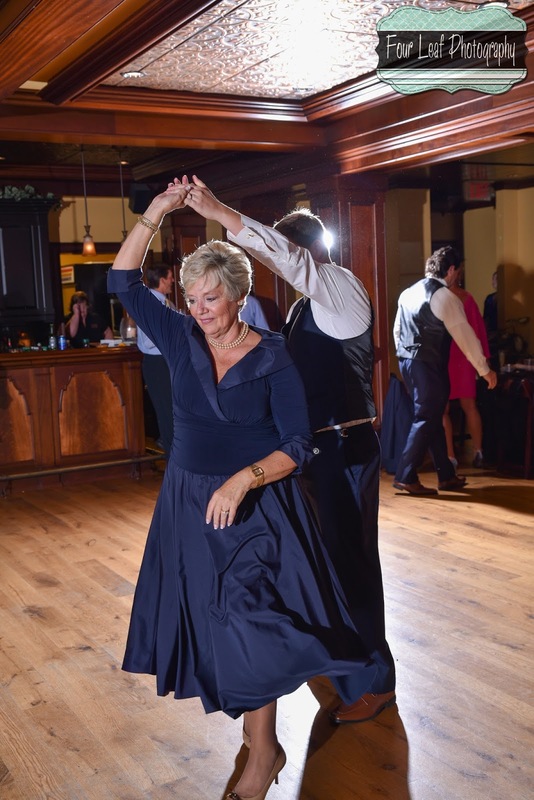 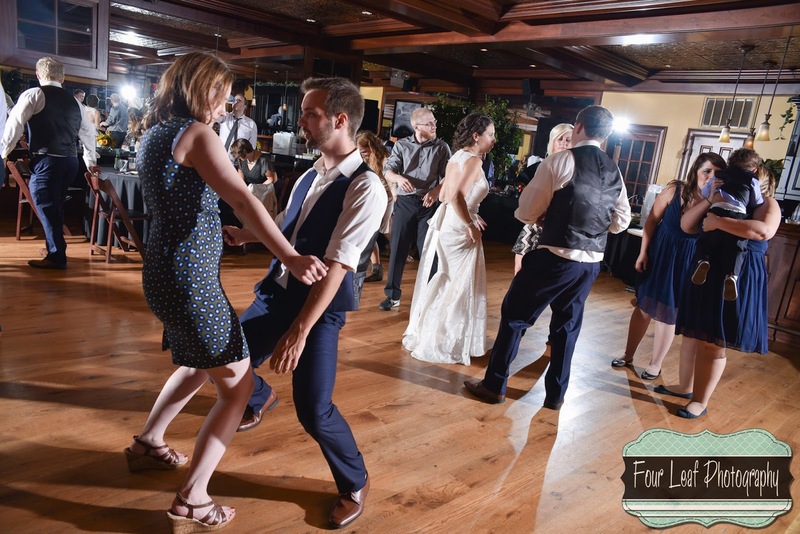 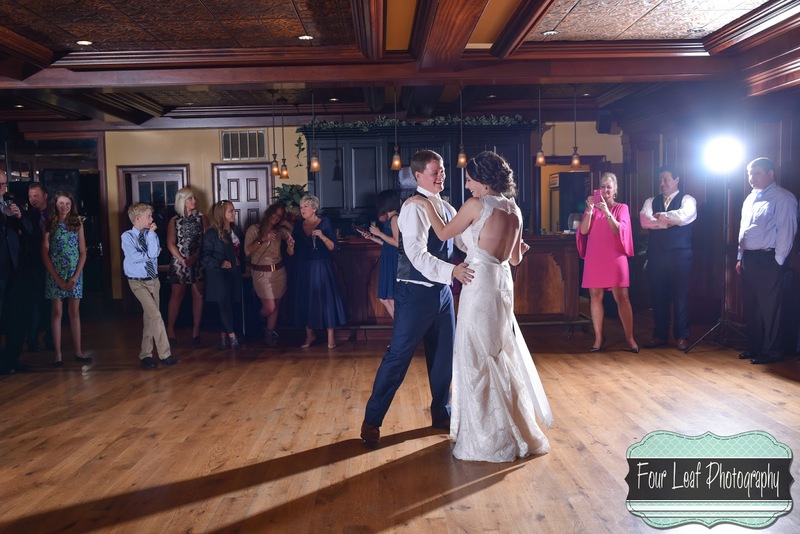 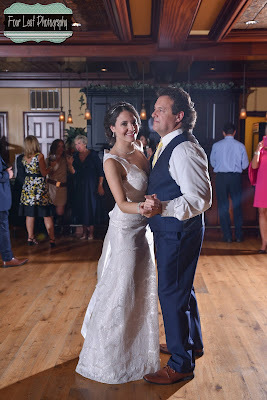 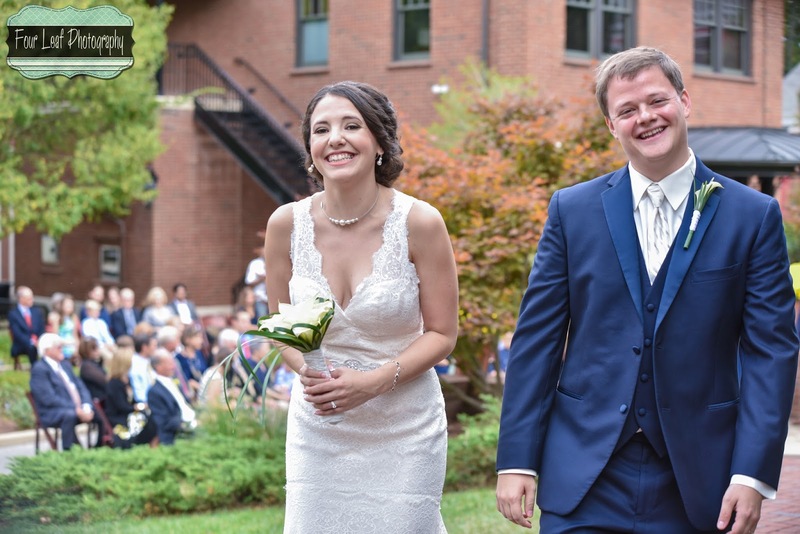 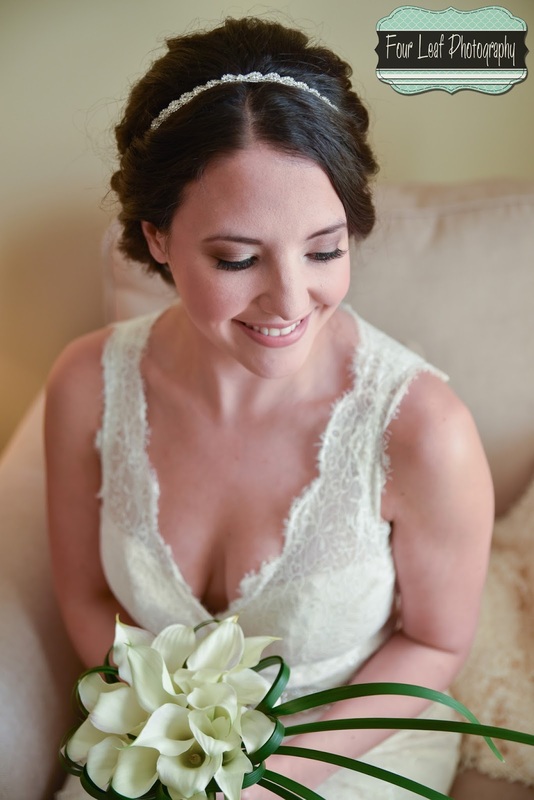 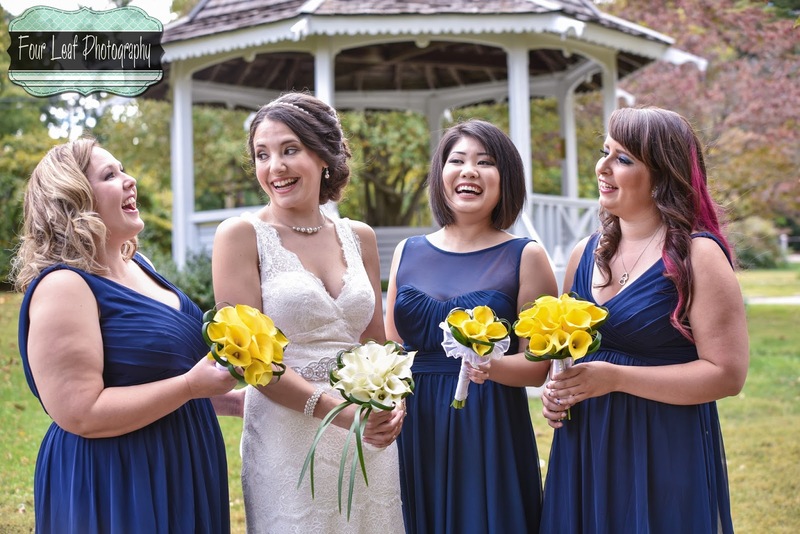 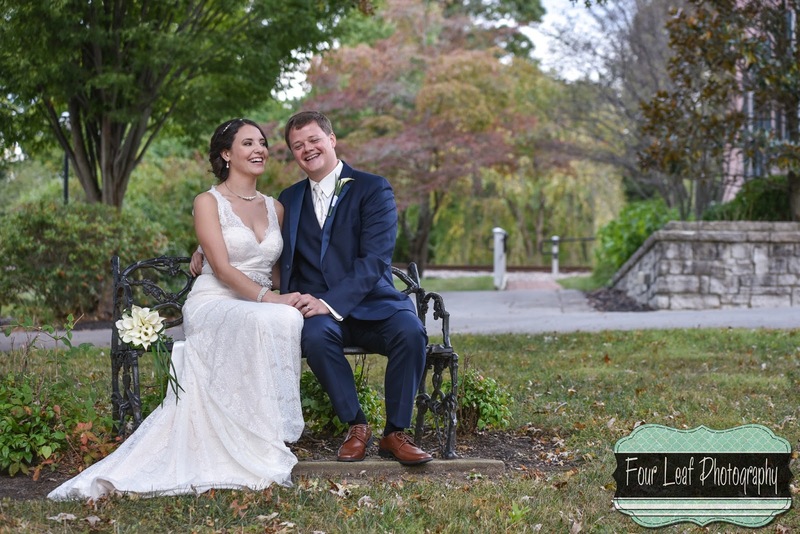 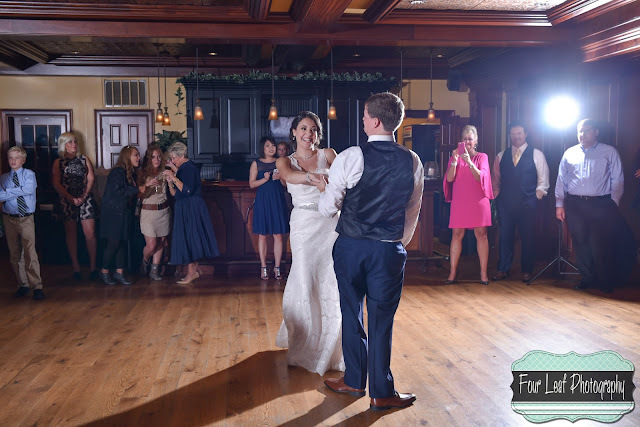 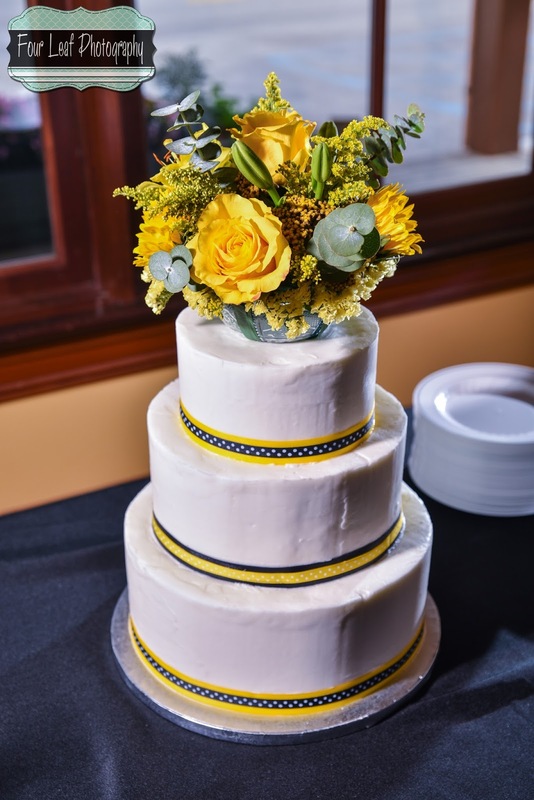 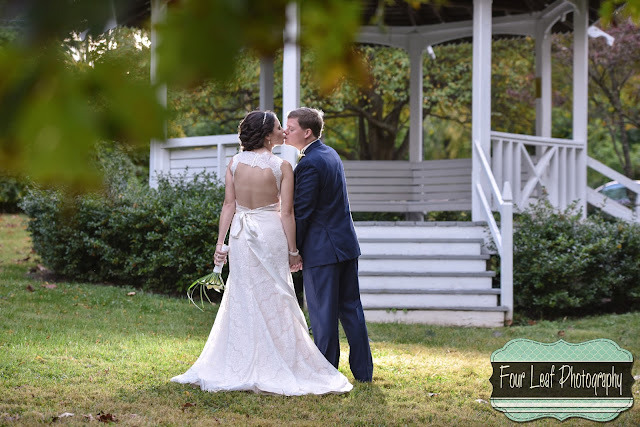 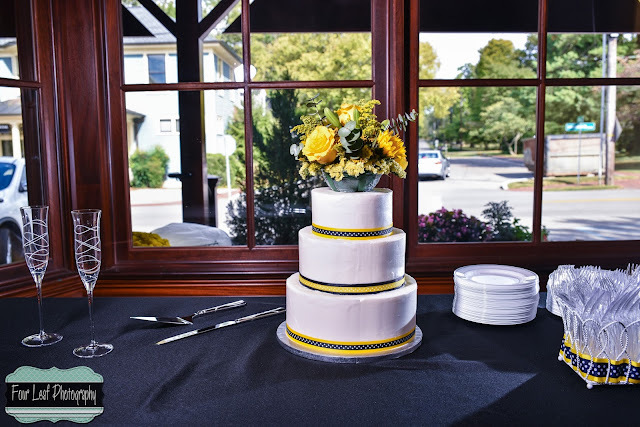 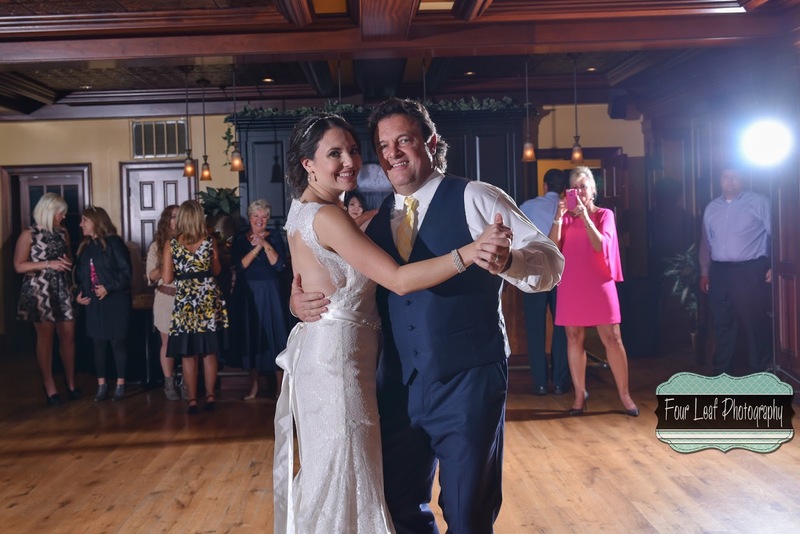 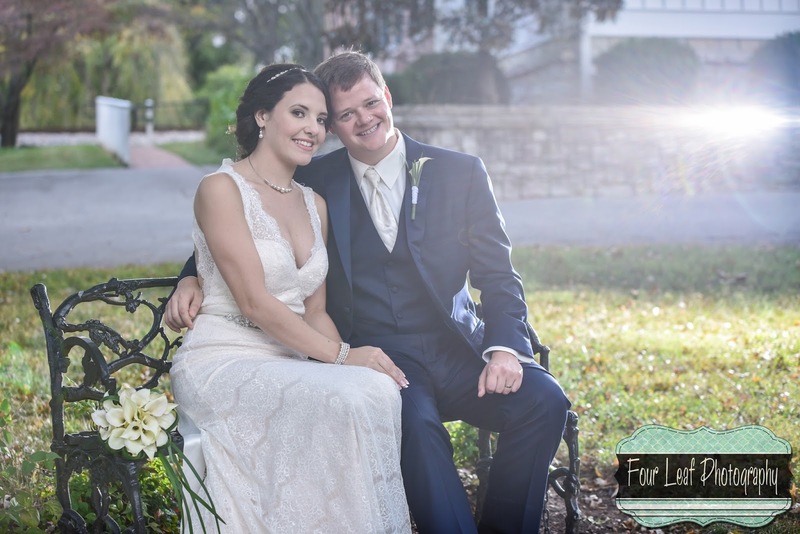 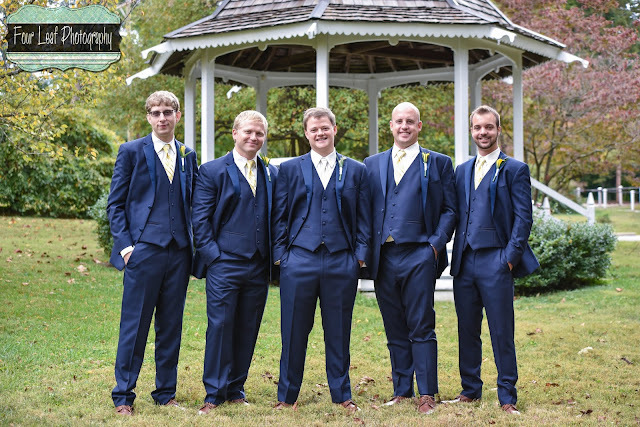 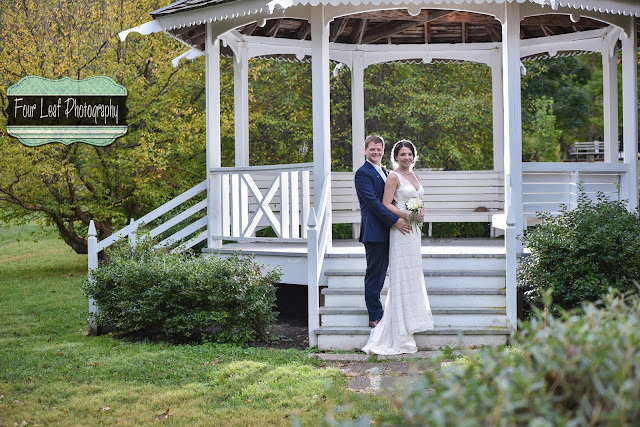 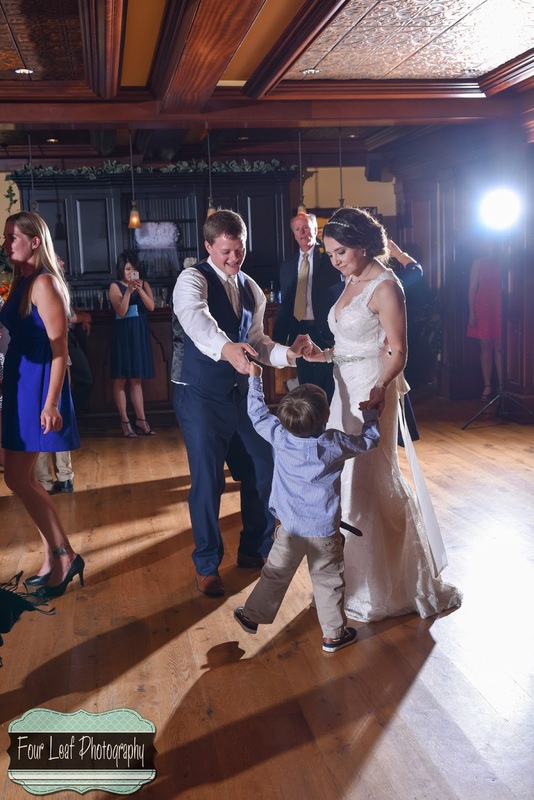 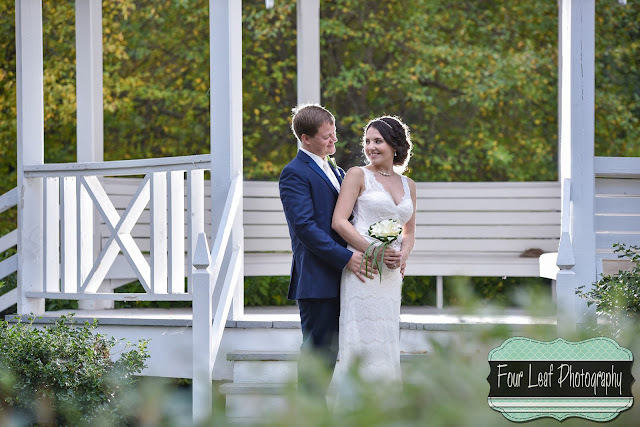 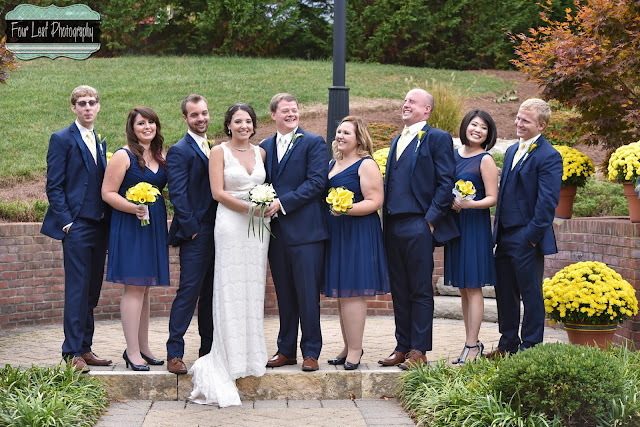 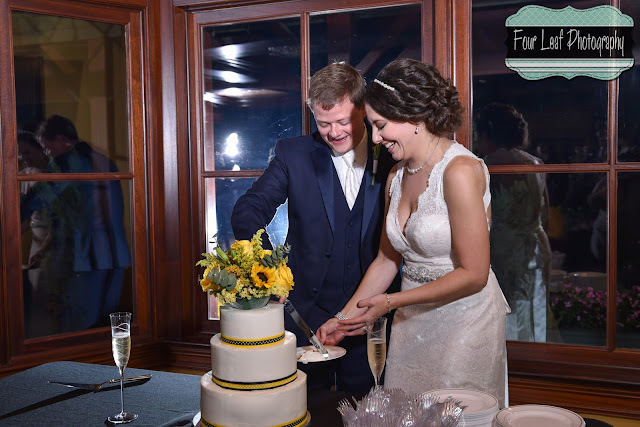 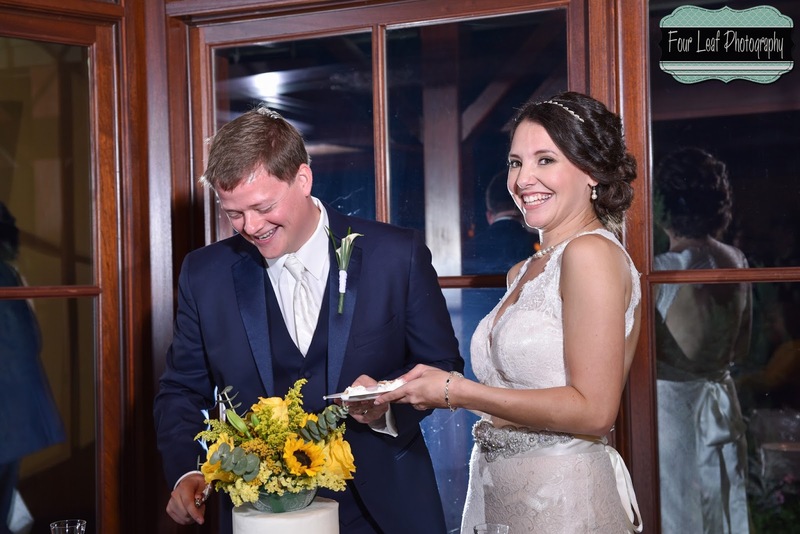 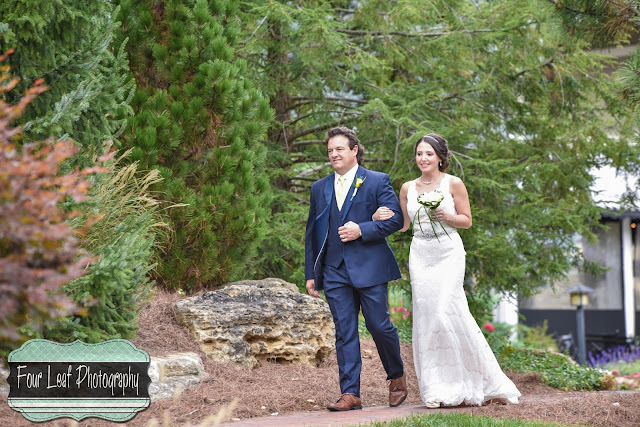 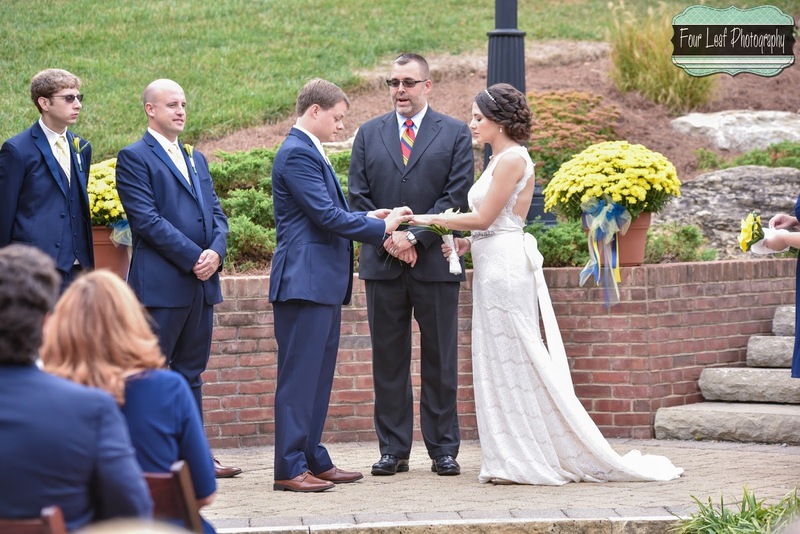 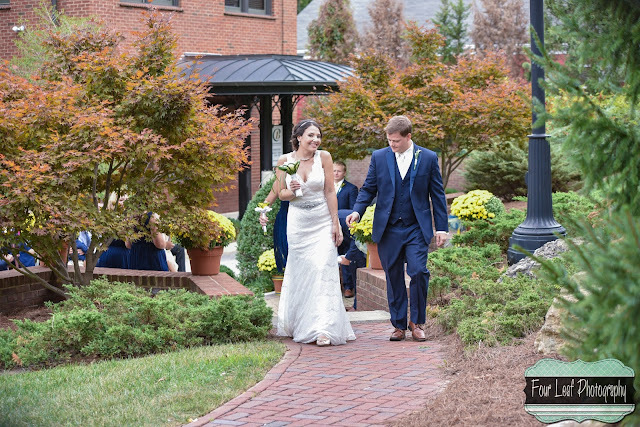 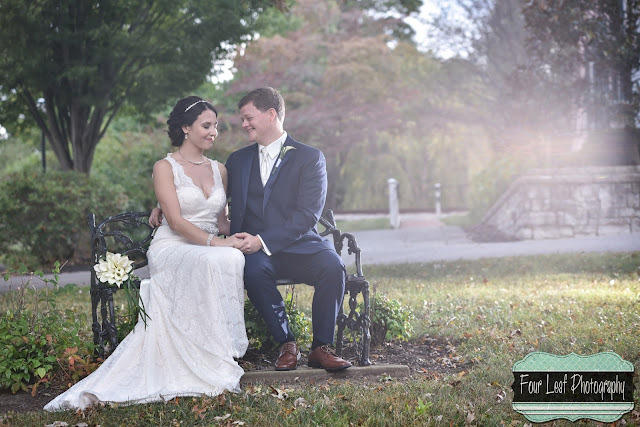 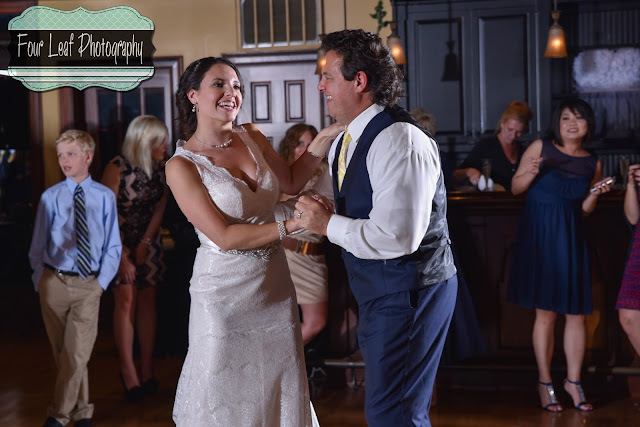 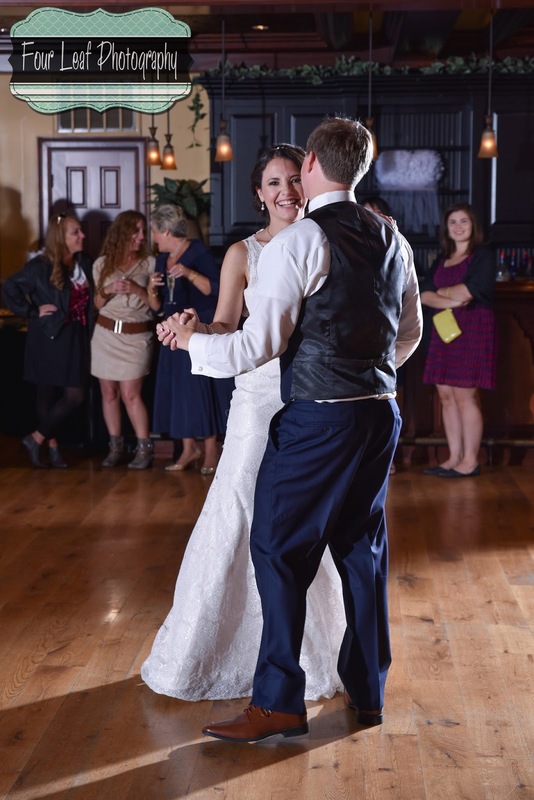 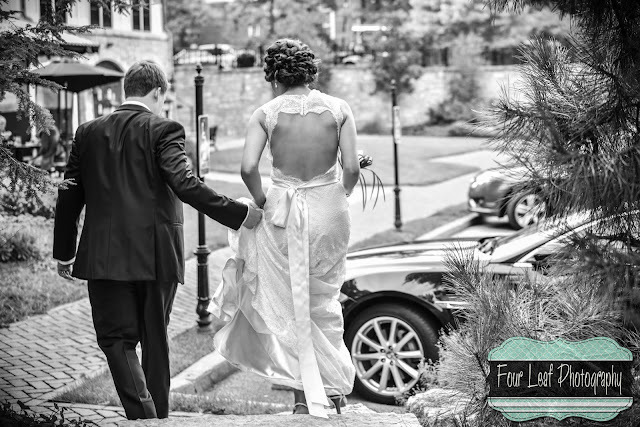 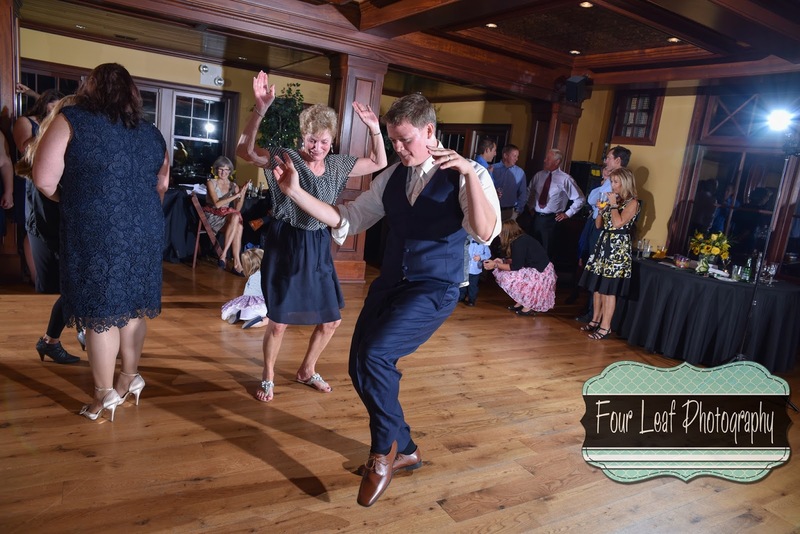 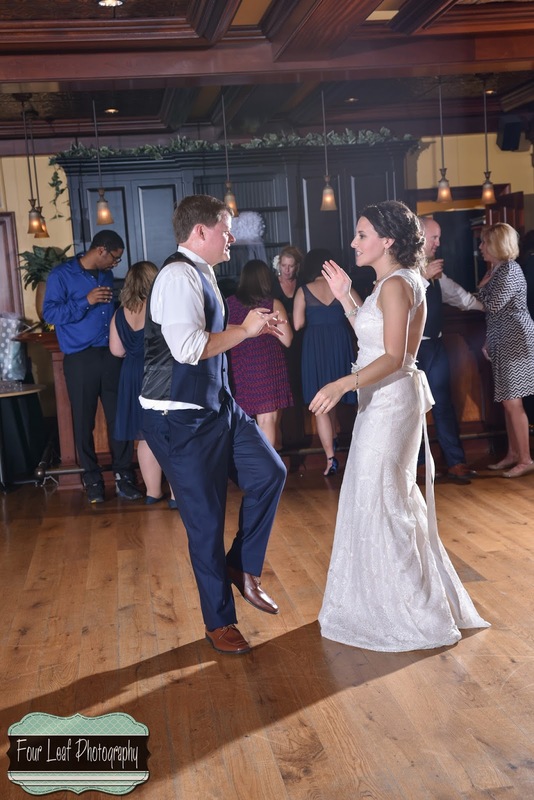 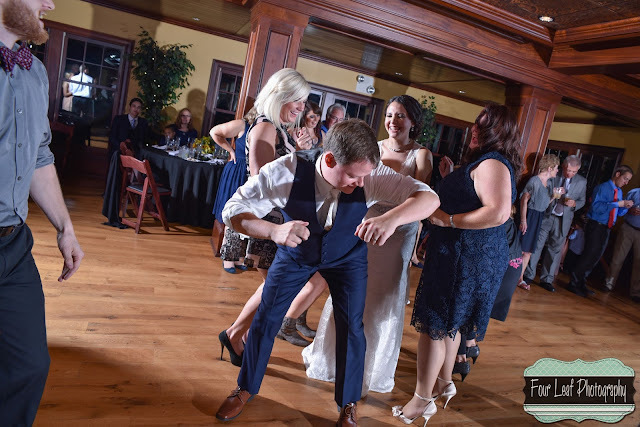 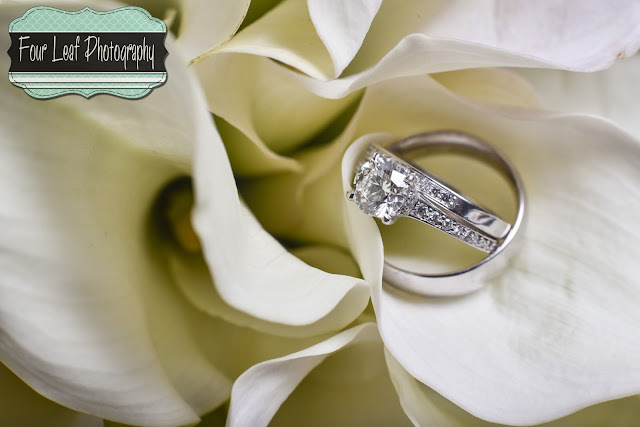 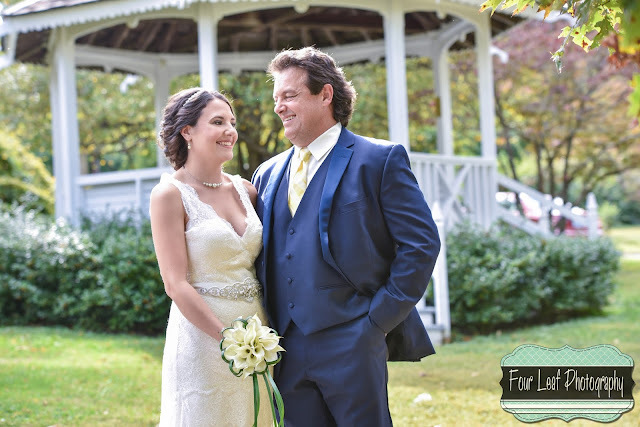 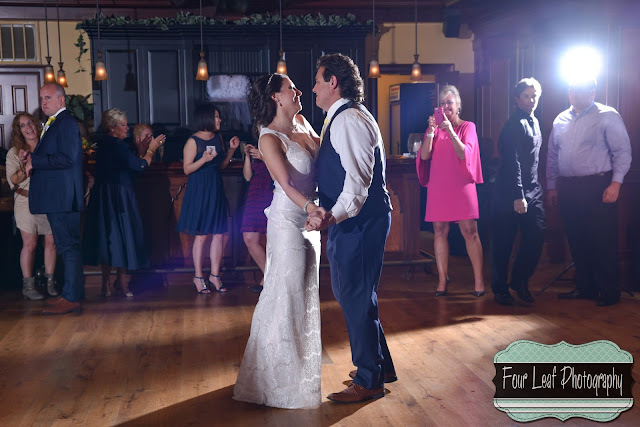 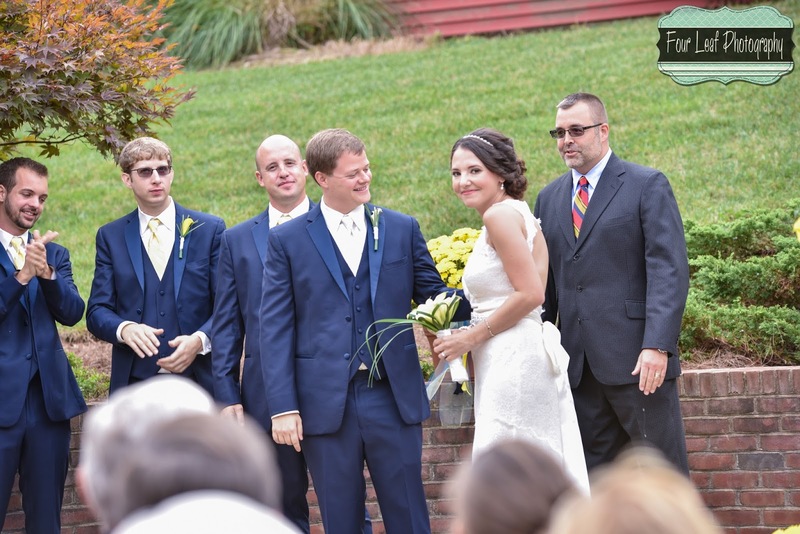 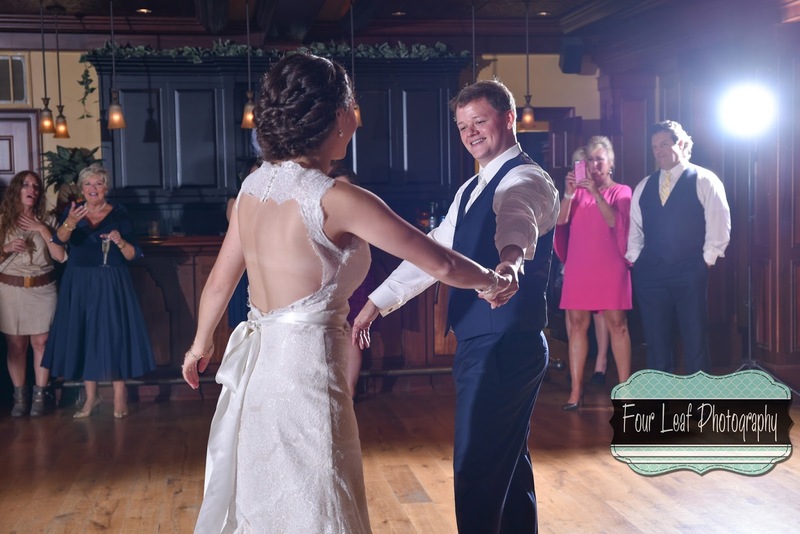 Amanda and Nick had a gorgeous September wedding in the courtyard of Shall We Dance Wedding Venue in Louisville, Ky. 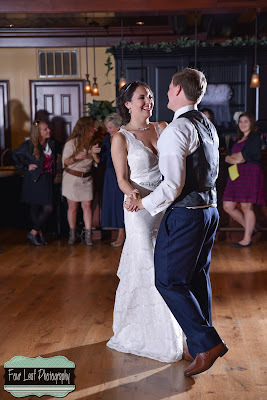 I've adored Amanda and Nick from the first time I met them. 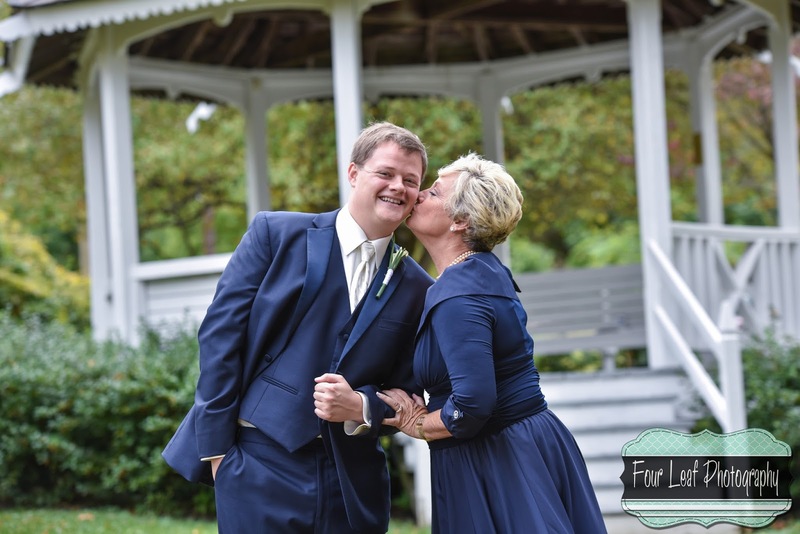 I photographed their engagement session at this same venue, and they had such amazing chemistry. 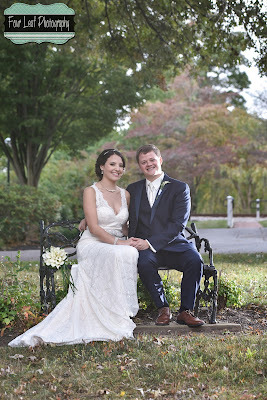 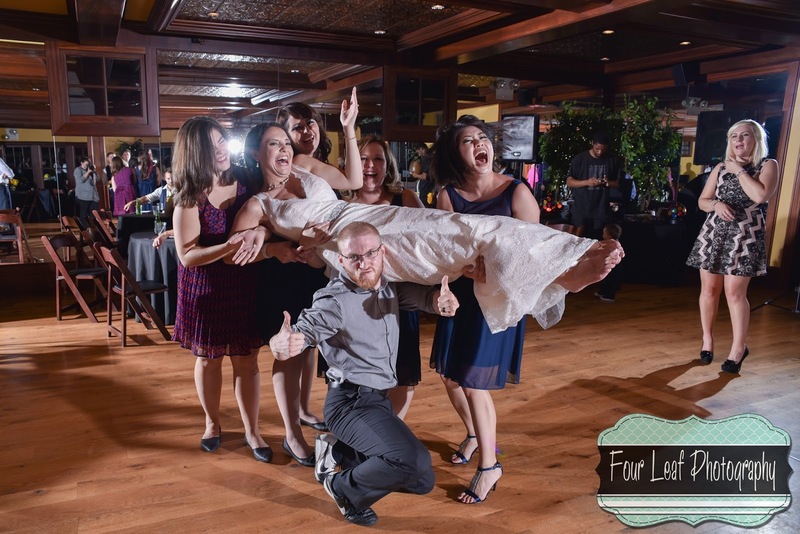 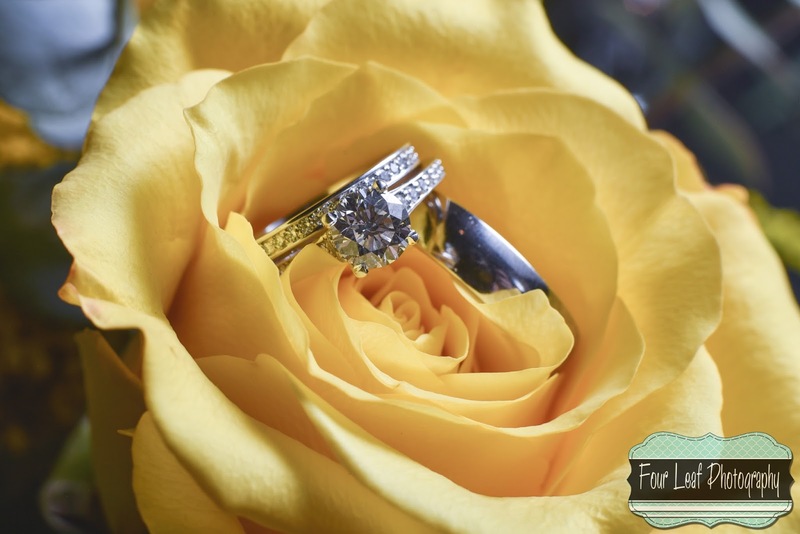 I could not wait for their wedding! 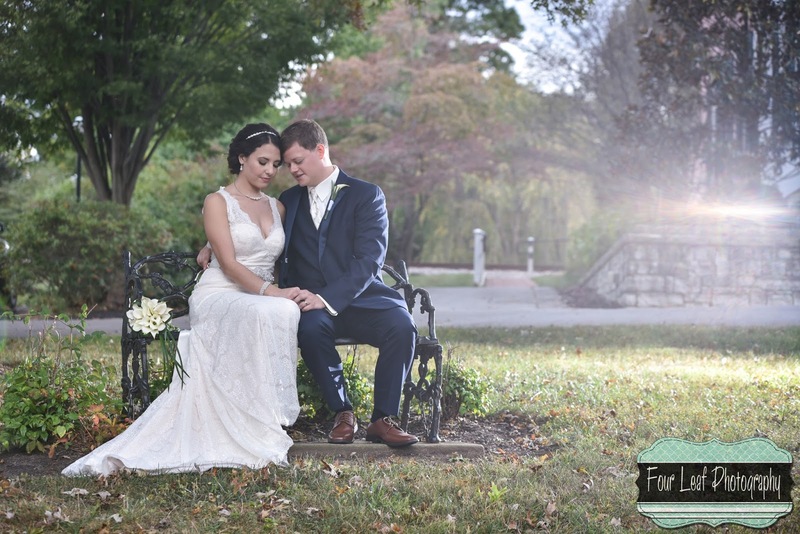 We had perfect weather, some storm scares, but it turned out amazing. 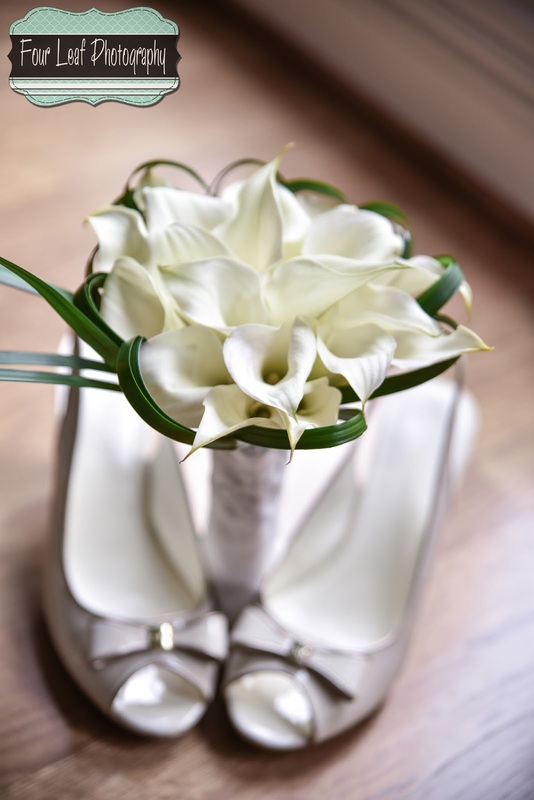 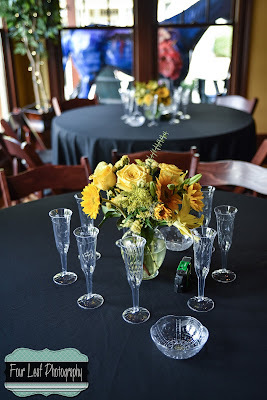 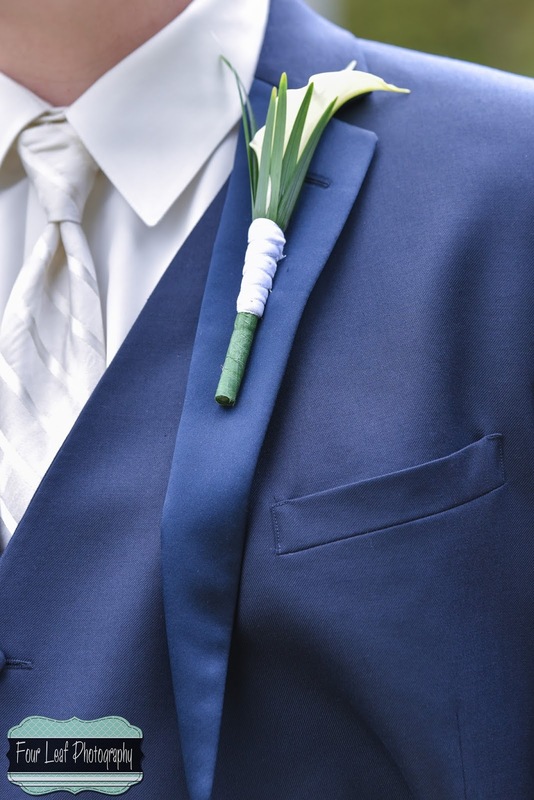 The Groom's family put together most of the floral decor. 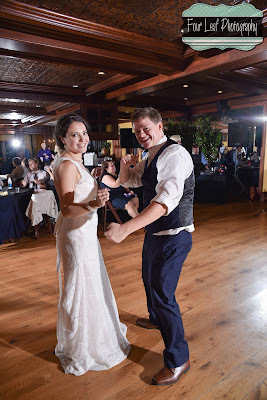 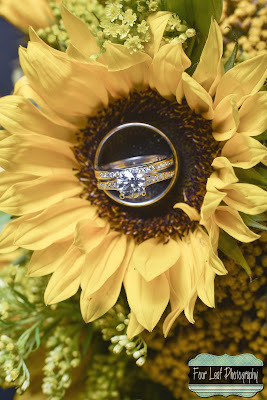 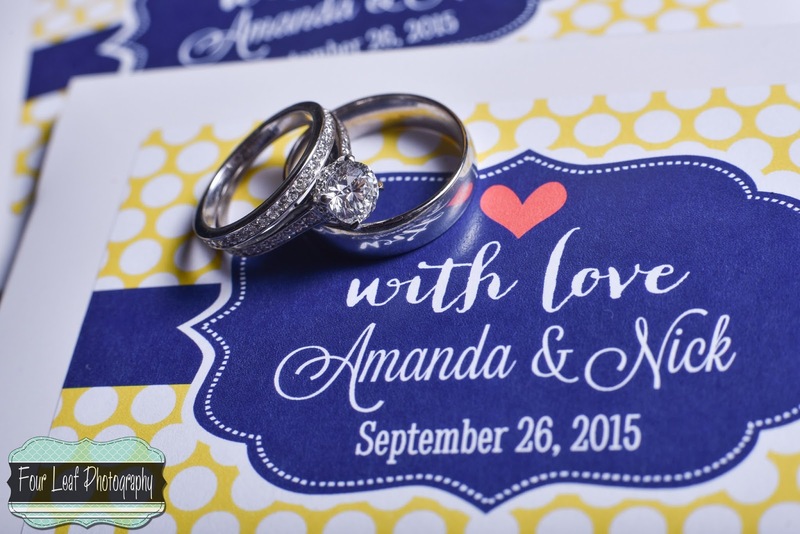 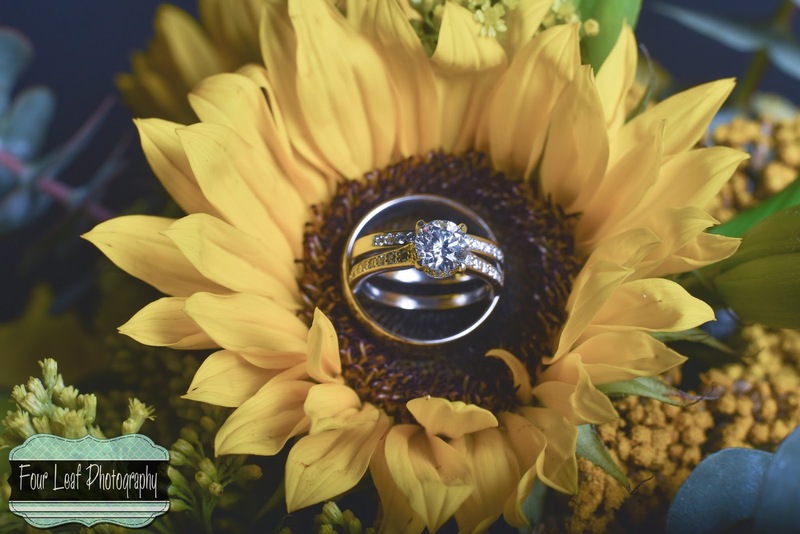 Congratulations to Amanda and Nick! 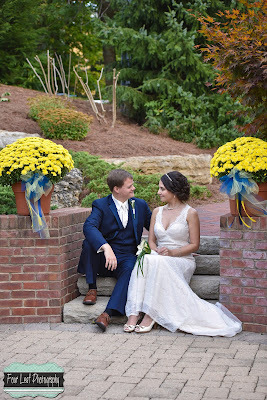 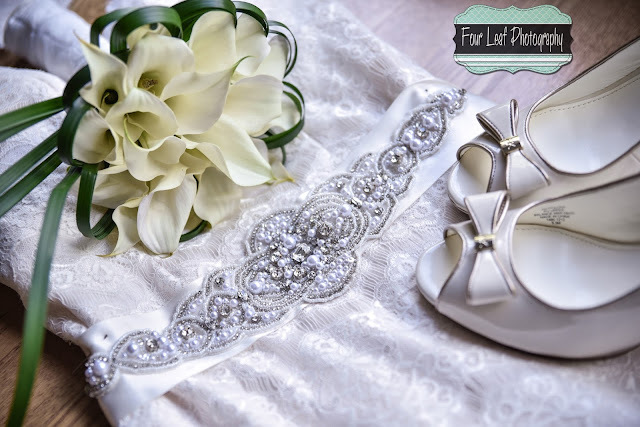 I wish you a lifetime of happiness and thank you so much for letting me be a part of your big day!